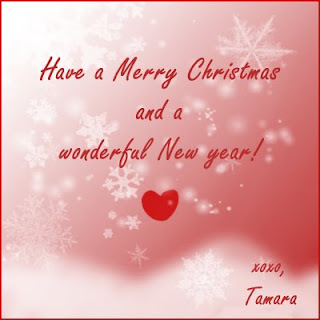 Have a merry Christmas and a wonderful new year! - Cherry Colors - Cosmetics Heaven! I wished it would snow tomorrow, but today here are 16 degrees, even if a couple of days ago there were -3. OH well! Best wishes for you all, my dear followers!